Sharjah Government Media Bureau is the speaker and listener on behalf of Sharjah on the local, regional and international media landscapes and promotor of the Xposure initiative to support education through imagery and promoting the work of visual journalists. Established under the direction, guidance, and patronage of His Highness Sheikh Dr. Sultan bin Muhammad Al Qasimi, UAE Supreme Council Member and Ruler of Sharjah, it is the official conduit responsible for all media and communication activities related to Sharjah’s governing bodies and the emirate as a whole. An independent body, Sharjah Government Media Bureau empowers government communication and encourages the communication of uniform messages. 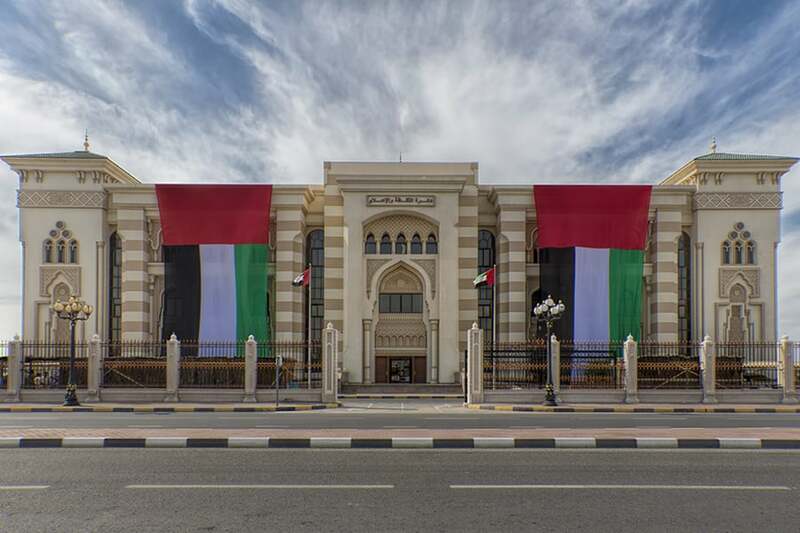 It adopts a mature and responsible strategy inspired by the wisdom of His Highness, the Ruler of Sharjah, which is consistent with the UAE’s federal media policy and regulations, and adherent to the emirate’s authentic culture. The ultimate function of Sharjah Government Media Bureau is to highlight the emirate’s ongoing progress and development as the region’s media and cultural hub. To achieve this end, Sharjah Government Media Bureau facilitates a dialogue for and with Sharjah’s government institutions and the media to elevate Sharjah’s status among the Arab and international media. In doing so, Sharjah Government Media Bureau provides a meeting point for media professionals to network with senior decision-makers in Sharjah and exchange valuable views on topical issues. We aim to maintain an environment which allows for the continuous advancement of a meaningful and multi-sided dialogue, revolving around Sharjah and including all stakeholders involved in the media and communication sphere. Our mission is to enable a balanced portrayal of Sharjah in the local, regional and international media through leveraging our profound knowledge of the emirate’s media and government sector and our dedication to sharing timely and authenticated information with our audiences.